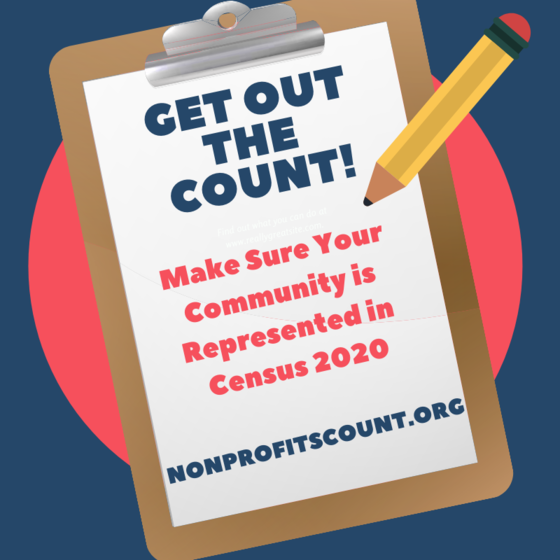 Learn How Your Organization Can Get Out The Count for Census 2020! Every 10 years, the United States government conducts the Census — a national accounting of everyone living in every state. This crucial exercise not only helps to create accurate population numbers but determines the allocation of hundreds of millions of federal dollars, where new infrastructure is built, and what kind of representation each locale has in elections at every level. In short, it’s vital to ensuring a representational democracy is exactly that — representational. 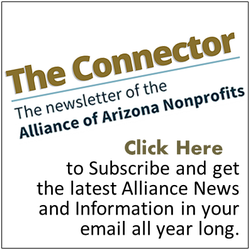 Nonprofits of every size and type have and can play a crucial role in making sure the communities they serve ARE properly represented in the Census by “getting out the count” and, most importantly, reaching into what is known as “hard to count” or “traditionally under-counted” communities. Like the electoral process, those experiencing homelessness, non-English speakers, LGBTQ+, racial minorities and many more are often not fully engaged in the process — which can set up a vicious cycle of exclusion for another decade. While the Census count itself isn’t doesn’t start until next year, NOW is the time to get informed, educated and motivated! To help, we’ve got some fact sheets that you can share with your organization and get them involved in getting out the count.